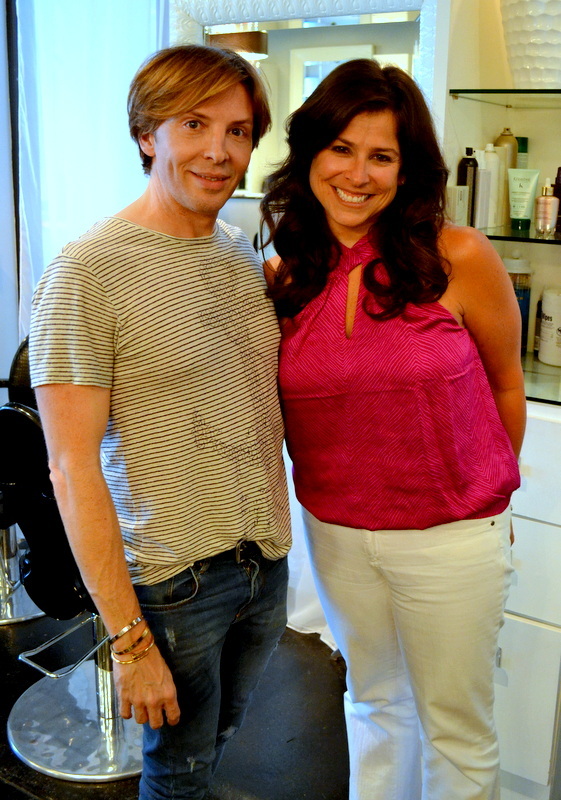 Therapy Hair Studio > Blog > Charity > Blowdry Bootcamp: Learning to get the best blowdry is so much fun! 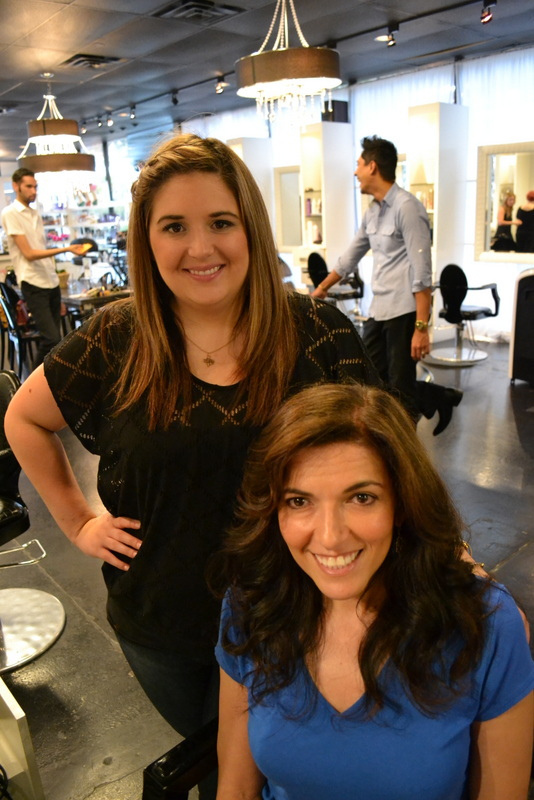 Blowdry Bootcamp: Learning to get the best blowdry is so much fun! 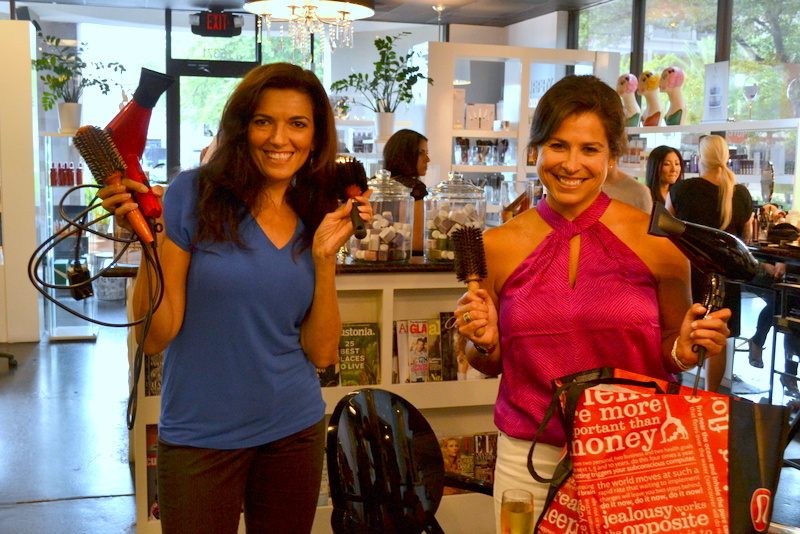 Blow Dry Boot Camp continues to be a favorite time for our clients and for all of us here at Therapy. What is it you ask? It’s an hour that our stylists dedicate and stay late to teach one client how they can achieve the perfect hair style using their own tools. We hope they all learned a few good tips and tricks and, in the process, all the money the bootcampers paid to learn goes directly to the charity. This time The Rise School of Houston was the beneficiary. It’s a great cause! Bootcampers learn style secrets using the tools in their own arsenal! 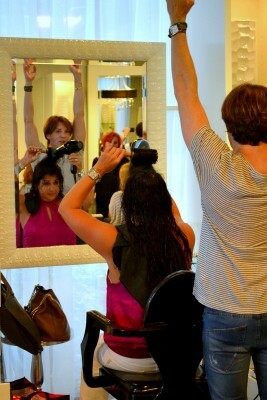 Bootcampers sport their own dryer and brushes and after a hair wash they head to the stylist chair where the stylist goes through the products and tools and they discuss what style or technique they would like to learn. Each bootcamper gets step-by-step instruction based on their hair type with one on one attention to perfect their technique. The stylists show them the tricks pro’s use to get that salon styled look. The focus is on getting a nice smooth style that the bootcamper can duplicate at home. The stylists don’t just sit back and tell. They show how it’s done. And the final product? Well, we’ll let that speak for itself. Join us for our next charity event in September when we will host our first EVER Holiday STYLE Bootcamp where the best stylists in Houston will show you the most popular styles of the season.